Creating a world-class entrepreneurial ecosystem and supporting tech-based and tech-enabled entrepreneurs, innovators, and start-ups. 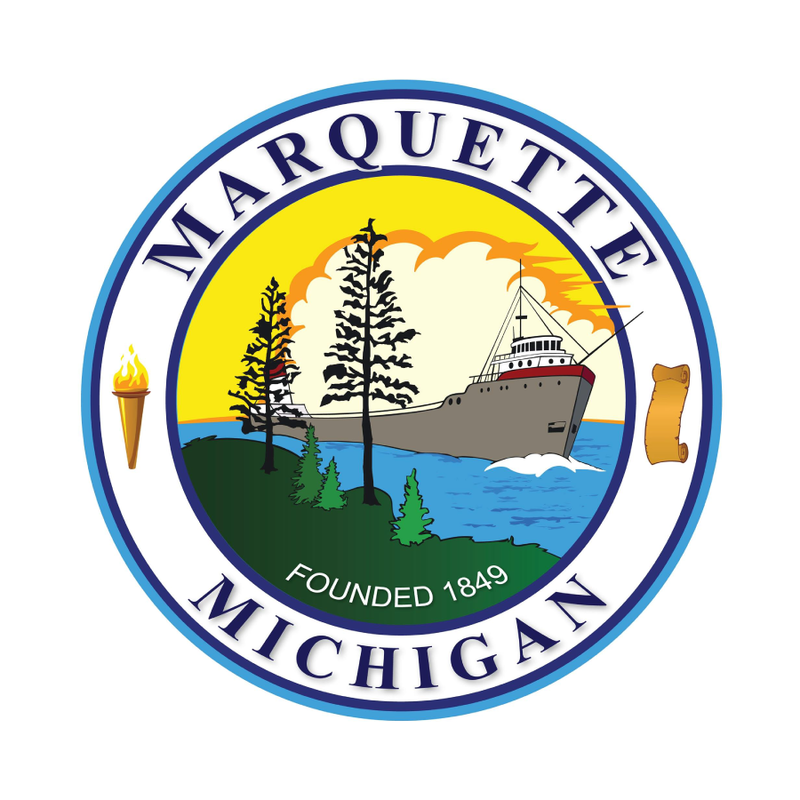 We offer a variety of free and fee-based business consulting services to the Marquette community. 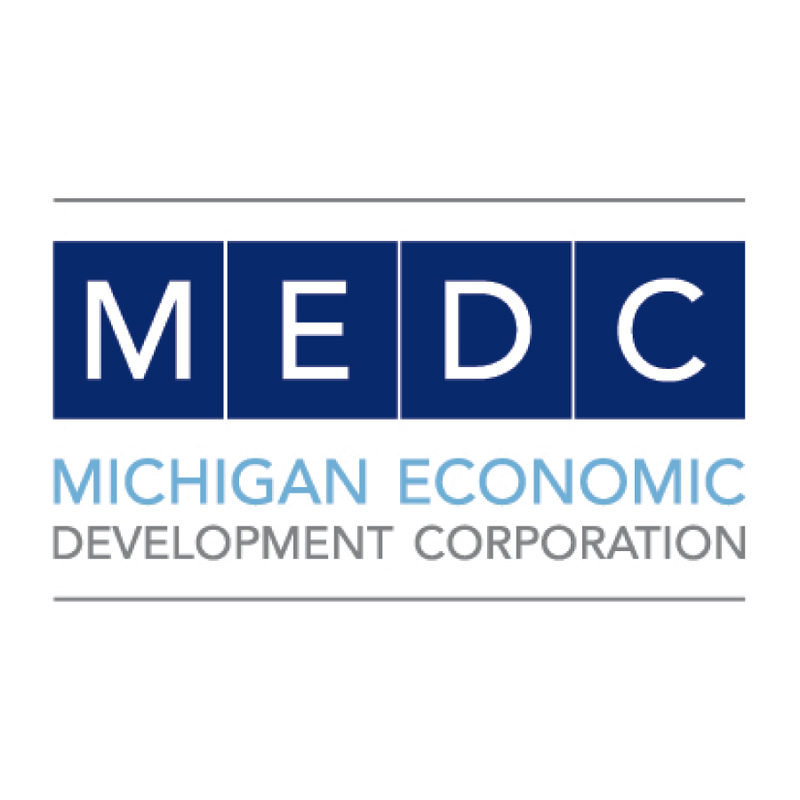 Our team of professionals is here to assist you with many aspects of business development and operations. 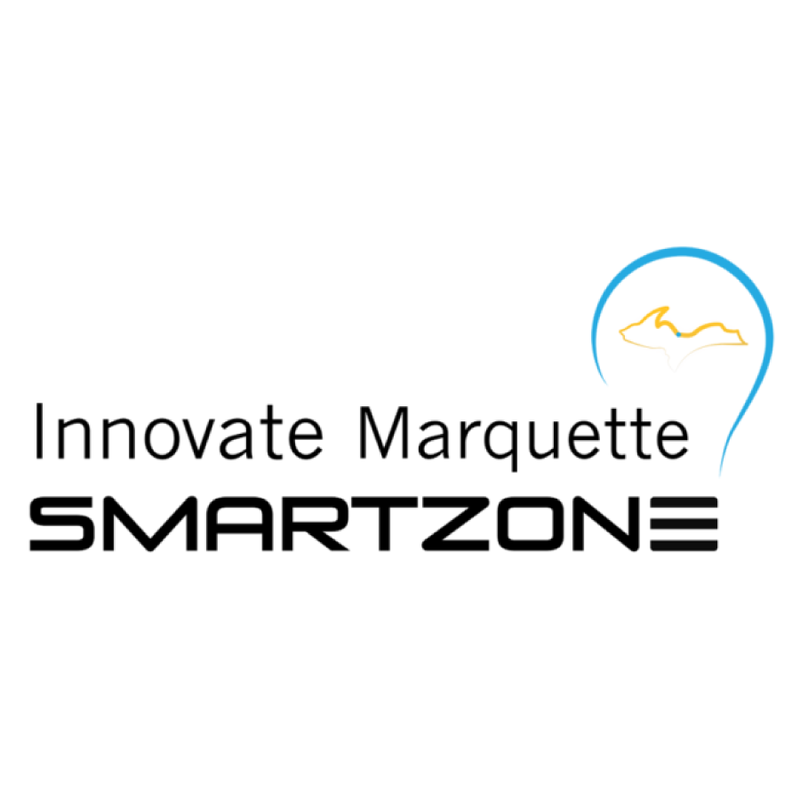 To grow and maintain a successful entrepreneurial eco-system we partner with Northern Michigan University’s Invent@NMU program as well as other local economic development organizations.